We are a prominent manufacturer and exporter of the optimal grade Brass Meter Parts, which are extensively used in various industries and households. We customized various types of Brass Meter Parts for single and three phase energy meters. 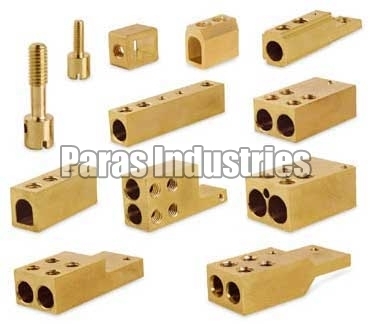 Our Brass Meter Parts are great in functionality and cost effective.